The hen weekend is an event that the Bride-to-Be will cherish forever. 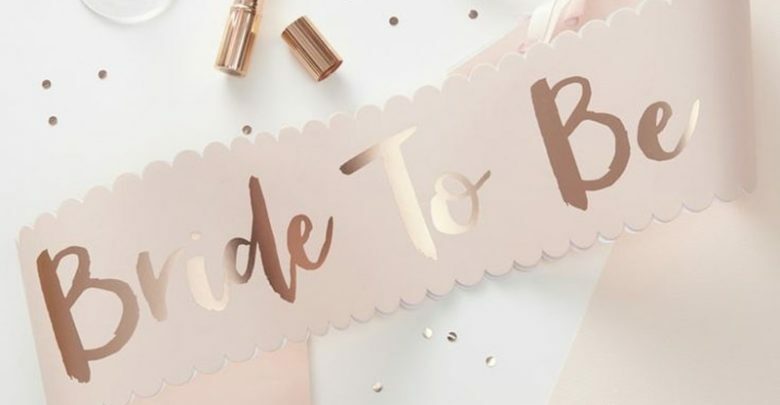 However, as the Maid of Honour or Bridesmaid, the unenviable task of organising the weekend, falls upon your shoulders – and you’ve got to get it right. But, with eight easy steps – you’ll be ready to take on the world (or a group of women that have had far too many cocktails). First things first, you need to communicate. Organising a hen party can be stressful (to put it mildly), and there can be many clashing personalities – so talking is key. Start a group chat on Facebook, or an email, with logistics on the hen do ideas and, most importantly, the date. A group chat is also a great way to bounce different ideas off each other, get a feel for the group and introduce those who may not know each other. Your chat can even be put in use after the weekend, to share all of those embarrassing pictures that Facebook does not need to see… The possibilities are, quite literally, endless.